Lenka Miháliková is the Special Assistant to the President of the General Assembly and a Political Coordinator of the team. Previously she work as an Adviser on Peace and Security related issues in the Office of the President of the 71st Session of the United Nations General Assembly focusing on issues related to First Committee and acted as a focal point for countries of the Eastern European Group. In the Office of the President of the General Assembly for the 70th Session she also worked on implementing priorities of the President of the General Assembly in the Peace and Security area. Lenka joined the Ministry of Foreign Affairs of Slovakia in 1996. 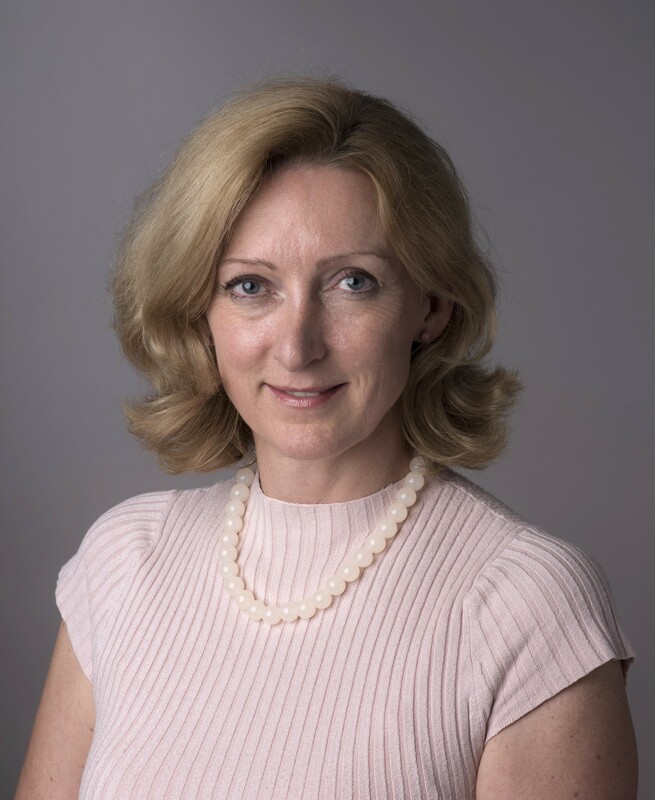 Before joining the PGA’s team she worked at the Department for Disarmament, Non-Proliferation and Counter Terrorism where she was responsible for coordinating and evaluating implementation of Slovakia’s obligations with regard to several international treaties and export control regimes. During her previous posting to New York from 2009-2013, she followed the Fourth Committee and issues on the agenda of the Security Council. She has been closely involved in UN affairs since 2002 when she finished her posting in London where she served from 1998 to 2002 as a Secretary for Press and Cultural Affairs. In the UN department Lenka participated in drafting strategy for candidature and membership of Slovakia in the Security Council (2006-2007), and has followed peace and security issues, peacekeeping and political affairs. She deepened her experience in the field of culture and education while working at the desk office for UNESCO and the Deputy Secretary-General for the Slovak Commission for UNESCO.